Being a confident presenter and giving a successful presentation don’t seem to have much in common with the world of football. But there’s a presentation confidence analogy with goalkeepers. When Robert Green ignominiously let slip one of the new Nike Jubulani balls into his net on 12th June at the 2010 World Cup he called time on his own England career and unleashed a frenzy of media debate and criticism. Pundits, punters and armchair goalkeepers all expressed their opinion. But it was a sports psychologist that caught our attention. Because his interest was re-building Robert Green’s confidence with a focus on his confidence, control and commitment. Each has a role in getting a player up to standard–whether it’s football, golf or tennis. And the same goes for presentations. There’s little difference. Yes, your panic attack when presenting in front of the Board of Directors might not be as significant a blunder as the England goalkeeper’s. But it’s significant to you…and, importantly, the Directors. Be confident. Just remind yourself that you have the ability to present, to address an audience. Remind yourself that you know the tasks you have set: thank your audience, introduce your presentation, outline your main presentation points, and conclude your presentation. Then, tell yourself that you know how to carry out these tasks. But, of course, you also know the value of your success. Your presentation’s success is a tangible net gain for you? A tick in the box. Perhaps, a 1-0 lead! Dissecting an England football performance is a messy task. But the sports psychology needed for players in the aftermath is ideal when you need to prepare for your next presentation. 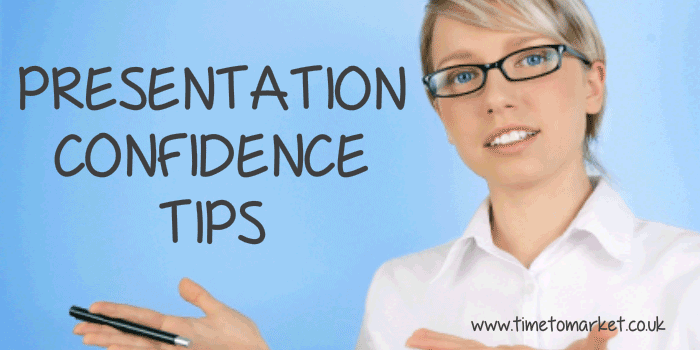 For more presentation confidence skills tips, you can always attend a public presentation course. Please don’t hesitate to get in touch when you are ready to develop your presentation confidence.